Did you just get some Cardboard glasses, DayDream View or any other virtual reality glasses? 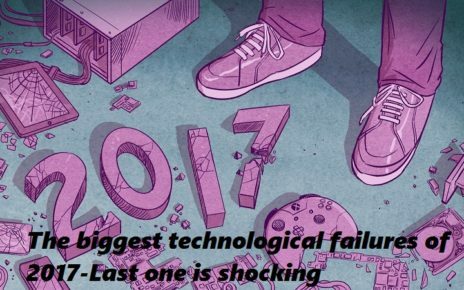 Then I’m sure you’re looking forward to taking advantage of it by watching photos and wraparound videos with 360 video players. The problem is that not all video players are compatible. 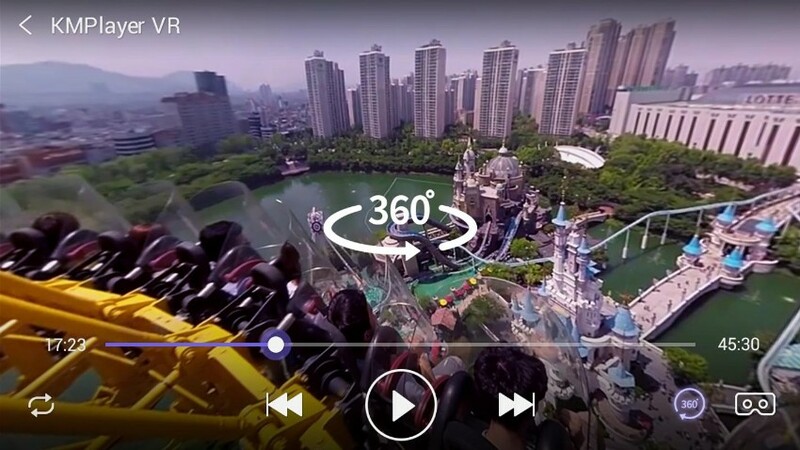 In this article, we compile the best 360 video players for Android, with exclusive options such as allowing you to make adjustments without using your hands or those that adapt better to videos that are not real 360 degrees, but 180 or lower. 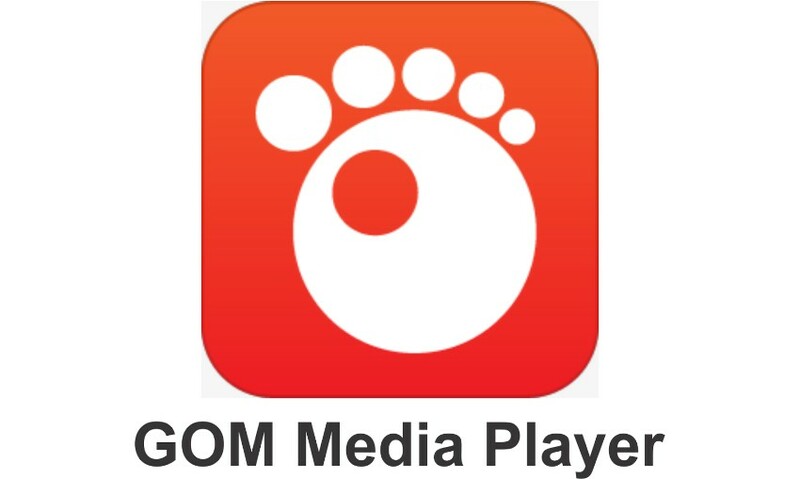 Gom Player has the advantage of being a good video player both VR and not and highlights the theater mode, by which you can watch any video as if you were in the movies. You can make all kinds of adjustments with movements of the head during playback, although the result can sometimes be a little flattened. 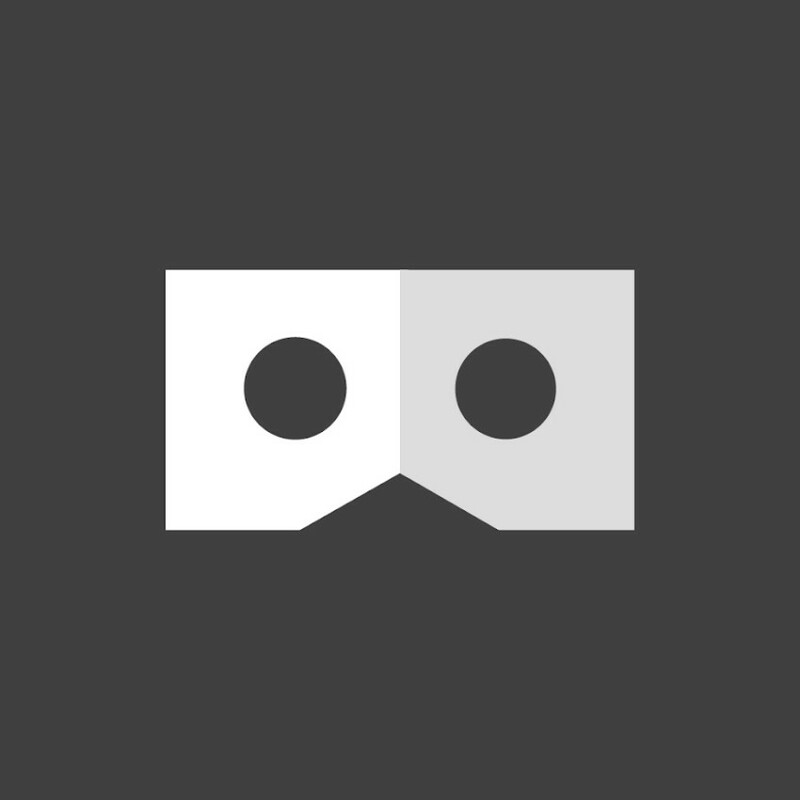 Another alternative is the simple VR Media Player, which you can technically use for 360 videos or not, but which is more optimized for them. It stands out for giving you more control over the lens, thus being able to eliminate or reduce the fisheye effect that you might have in other players. 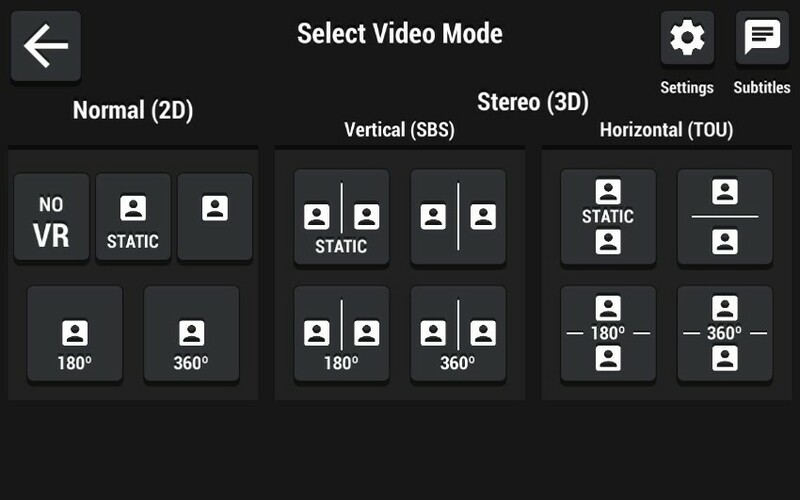 In total, you have four types of fisheye lenses to choose from, although in return you do not have on-screen controls to adjust during playback. It behaves better with 360 videos than with those that have lower viewing angles. It is another specialized application, in this case totally free and without ads. 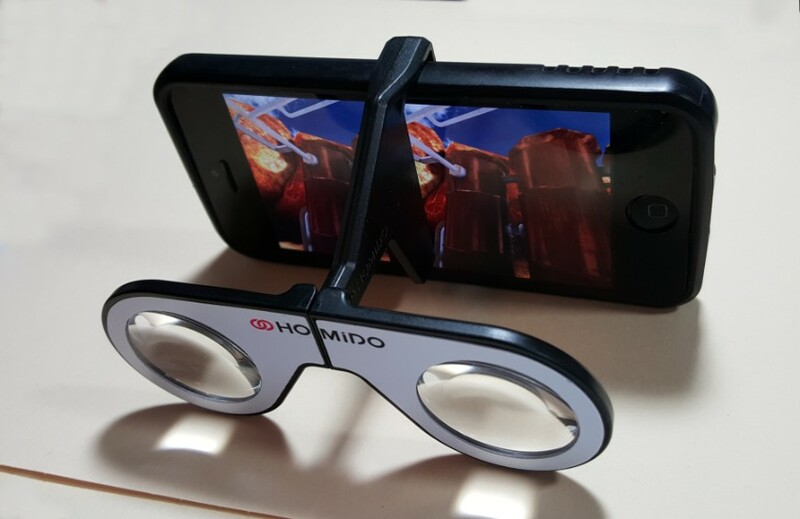 It is compatible with both 360 videos and 180 grades, both those recorded in vertical, horizontal and anaglyphs. VR Theater is one of the best 360 video players. It has a good selection of virtual controls that you can control with head movements. With them, you can zoom, move and change the type of 3D projection. Of course, you need to have a lot of aim as the virtual menu is very sensitive. 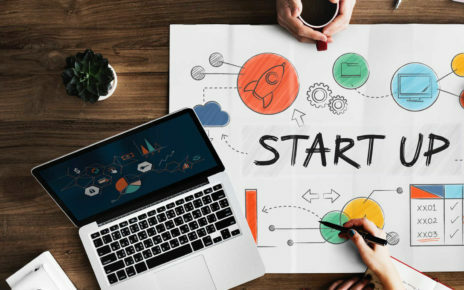 Among its virtues are to easily choose the type of 3D video beforehand, easily support both 180 and 360 degrees videos and be one of the least distorting the image, with several settings to change it in case you are not satisfied. Of course, the adjustments you have to do in advance because it has no virtual controls. 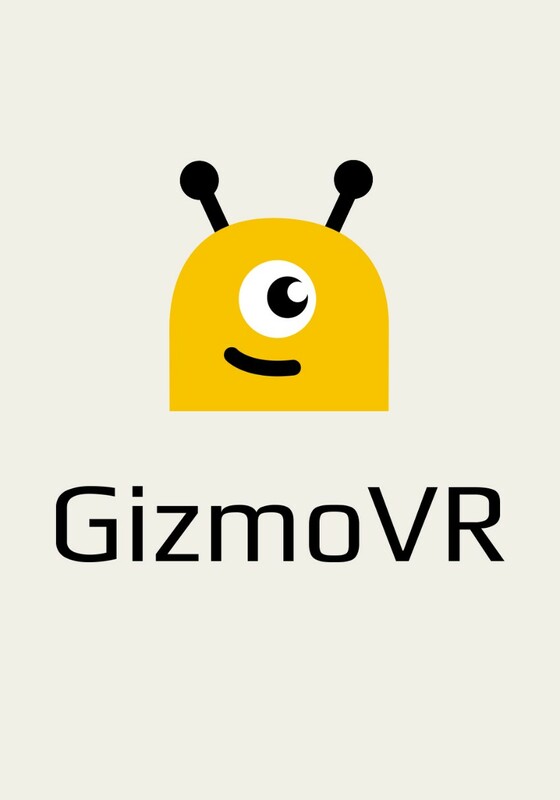 Finally, we have GizmoVR, which is a totally 3D environment from start to finish. That is, to handle it you need to have the glasses on. This can be a bit annoying or slow at first, but at least you do not have to put on or take off your glasses to make adjustments. Compatible with both 180 and 360-degree videos, the result is good in both cases, although making some adjustments may require some patience. 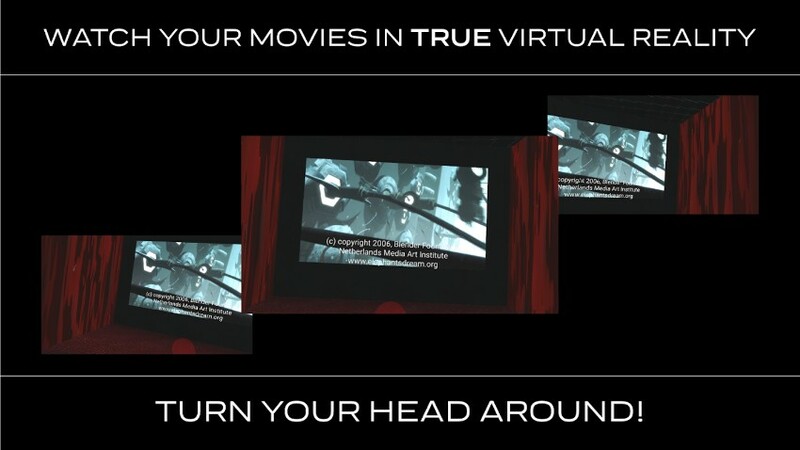 You can also use it to watch normal videos in virtual environments. Spread the loveAstronomers and physicists, including other researchers, do not stop questioning about different topics. Even with the scientific advances, there are situations that can not be given a logical answer. 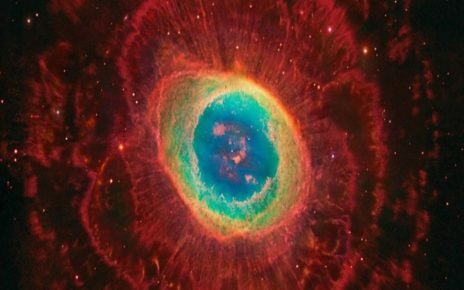 Physics has not yet been able to expansion of the universe.